For more than seventy years, girls have been returning to Merri-Mac for summers of fun and growth. 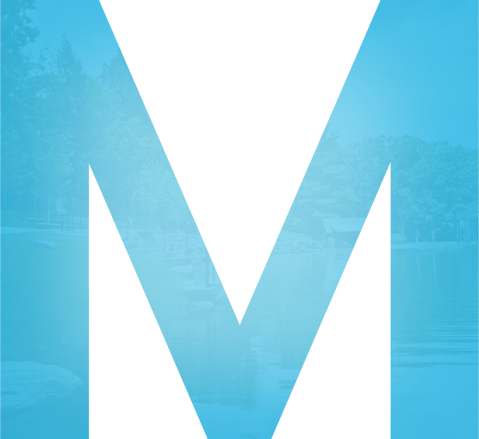 Located high up in the mountains of North Carolina, Merri-Mac is a Christian summer camp for girls. 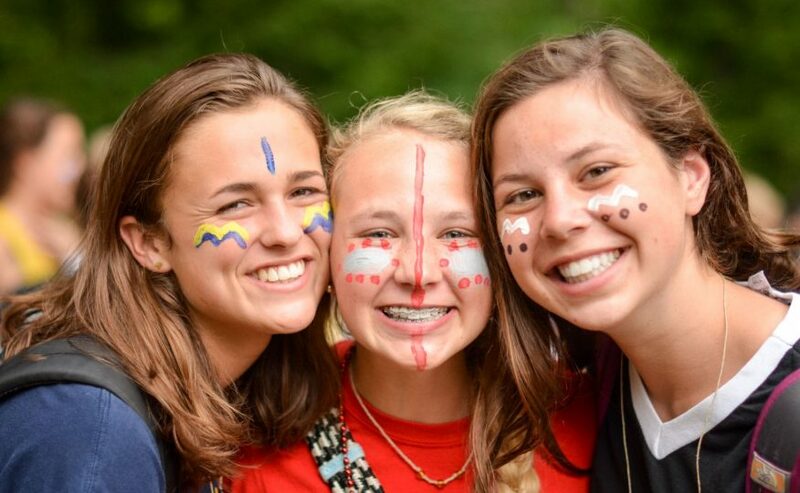 Girls come to camp to have fun and we believe the happiest environment is one in which the love of God is demonstrated by the	staff and felt by all. We are often asked what makes Merri-Mac so special. No one expects a simple answer, which is good, because there really isn’t one. The best we can come up with is that we pay attention to details, and we're really good at building places where girls grow through friends and adventure. staff and felt by all. We are often asked what makes Merri-Mac so special. No one expects a simple answer, which is good, because there really isn’t one. The best we can come up with is that we pay attention to details, and we’re really good at building places where girls grow through friends and adventure. Camp Merri-Mac fosters, encourages, and nurtures my camper so that she can be the best version of herself. It's been the best gift we could ever give to our girls! These are the first words that every girl hears when she arrives at camp, and they mean a lot to us. 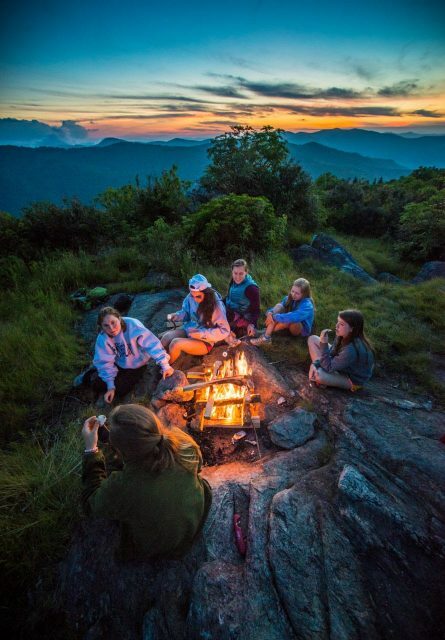 We love welcoming girls to our camp family, to our mountains and to our long held traditions. We also love making new girls feel like camp insiders from the very beginning. Looking for a great boy’s camp? Check out our brother camp nearby! Camp Timberlake is also operated by the Boyd family and has the same opening and closing dates.